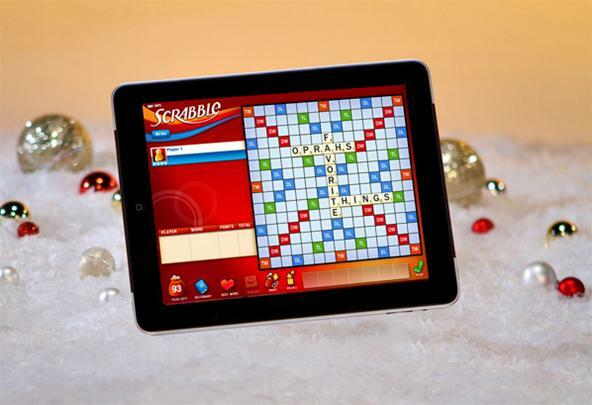 Electronic Arts has finally launched its anticipated Scrabble game for iOS, Android, and FaceBook. 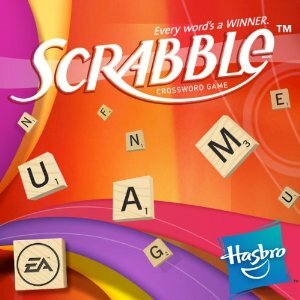 The official Scrabble game, which is available in both the iOS App Store and the Android market, has been under wraps for months since EA bought the rights to the famed board game. offers cross platform multiplayer similar to ‘Words with Friends’. Not only does Scrabble offer cross platform multiplayer similar to ‘Words with Friends’ and full support for Android, iOS, and Facebook, users can also save your games to Electronic Arts’ Cloud thanks to the company’s revision of their Origin service. Now also geared towards mobile platforms, Origin will act as an alternative to OpenFeint or GamerCenter.